Curriculum for all ages and skill levels. From an experienced and friendly coaching staff. Try any or all of our programs for 10-days for free. 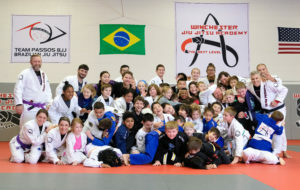 The Wincehster JIuJitsu Academy is more than just a gym – it’s a family. 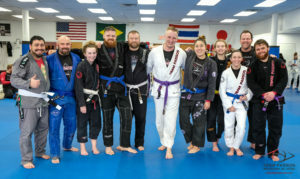 Whether your goal is learning Brazilian JiuJitsu, Muay Thai, self defense, or just getting in shape – you can do so in a safe, clean, and community focused academy. With curriculum for all age levels, our staff is here to make your goals a reality. 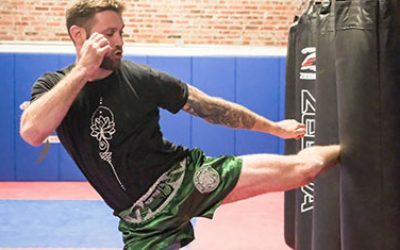 Learn the fundamentals of striking with the hands, knees, elbows, for self-defense and competitive practice. 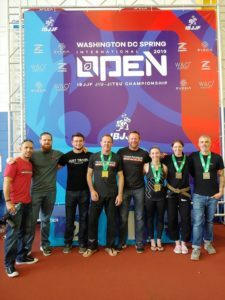 Brazilian JiuJitsu is the art of controlling an opponent using grappling, technique, leverage, and control. Our Youth Curriculum focuses on teaching students the fundamentals of Brazilian JiuJitsu while also instructing the importance of respect, discipline, and integrity.